Dynamic music minister and Turn Up Music supremo, C.O. 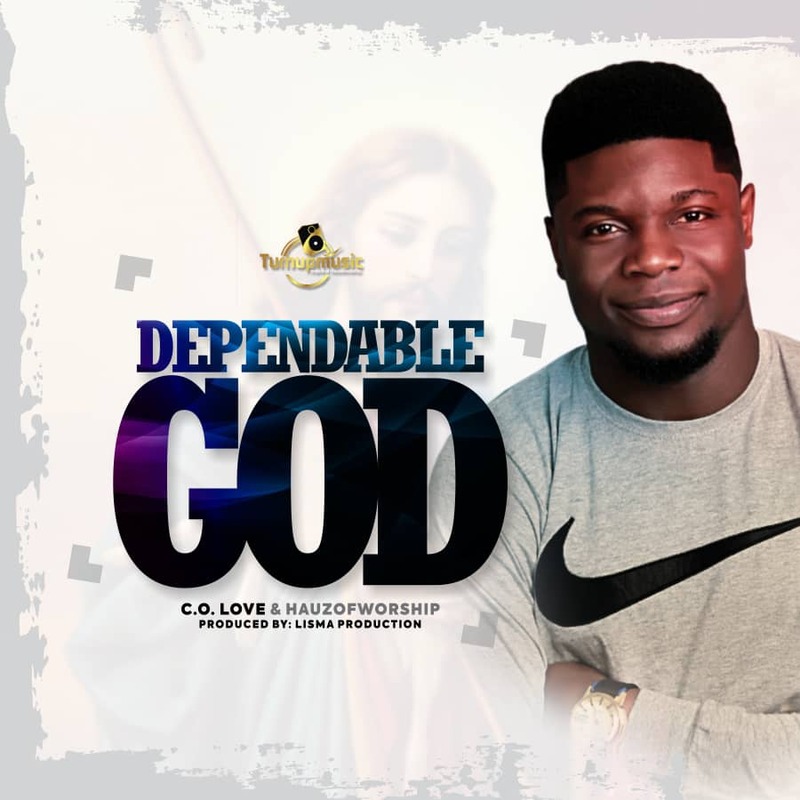 Love releases a spanking new single titled “Dependable God” featuring the Hauz Of Worship. This is a Spirit-filled song that will reinforce your trust and faith in God. The song was born out of process of trusting God for fulfillment of His promise. Always be rest assured that if God said it, He will surely bring it to pass. “Our prayer is, as you worship God with this song, testimonies will saturate your life and home, in Jesus’ Name. We celebrate you!” – Turn Up Music! Written by C.O. Love, “Dependable God “was produced by renowned, talented Lisma. Popular Ugandan LGBT Activist Renounces Homosexuality – Receives Jesus!